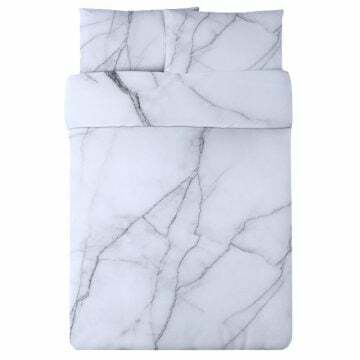 We’re big fans of marble. 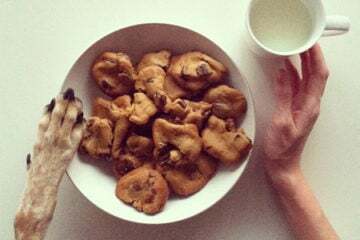 And if you’re on Instagram and in the need of a surface or just like to keep things minimal in your home – marble is a classic and thus, we’ve collected our favorite items to share with you. 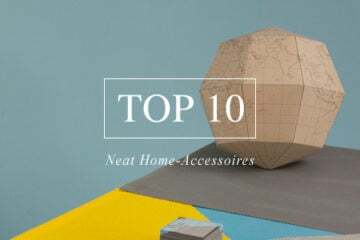 Sometimes, it’s an actual piece of marble like a speaker or it makes you look twice, because it’s just a printed marble pattern like the bed linen or towel – either way, we wish to own all of them. 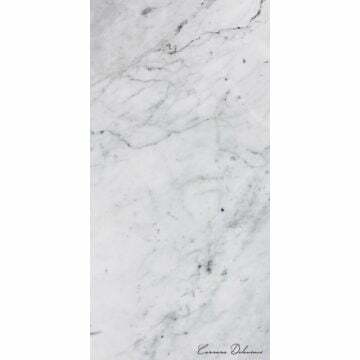 Enjoy and also have a look at our shop as well as into our marble category. Made from woven, super-soft, sanded polyester poplin, this bed linen is both minimalistic and sophisticated at the same time. It’s available for purchase here. 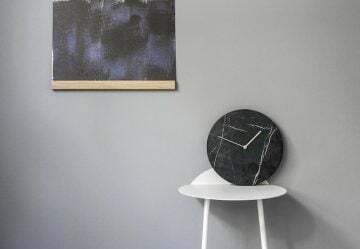 This wall clock made of Carrara marble has a minimalistic design and gives a nice contrast to white walls. It’s available for purchase here. 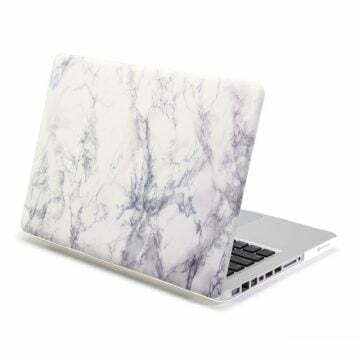 If you’d like to spruce up your notebook just a little bit, this marble-patterned case for about € 20 is perfect for you! 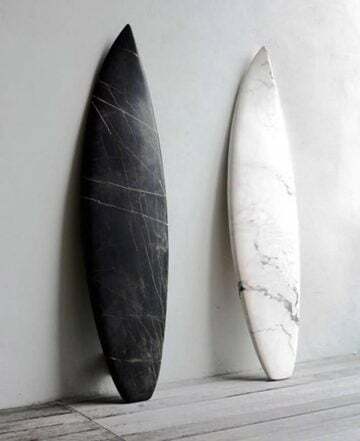 These surfboards are sculptures made of Portoro and Rosa Portogallo marble. 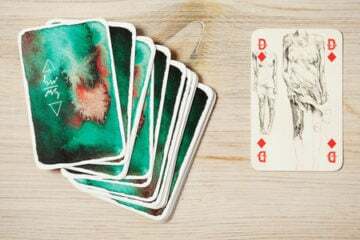 Go here to get to know more about the design process behind it. 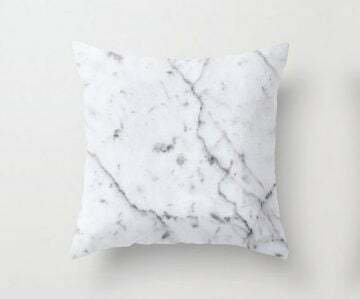 This pillow looks like it’s made of marble, but it’s actually just cotton and the illustrated pattern adds a surprising touch to your home. Get it here for about € 32. 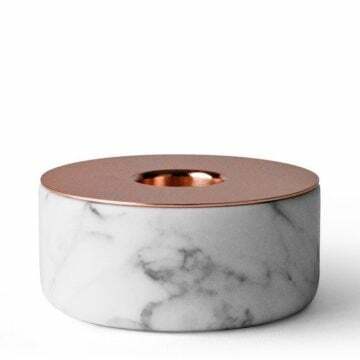 This candle holder by Menu is made from marble and coated in brass for a massive appearance. Get it here for € 44. 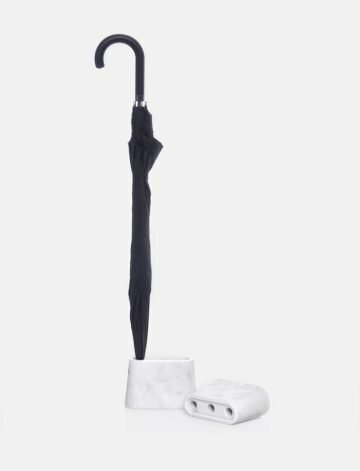 Swim season is here and one can never have too many towels: this one is especially an eyecatcher thanks to the marble illustration. You can buy it for €49 here. 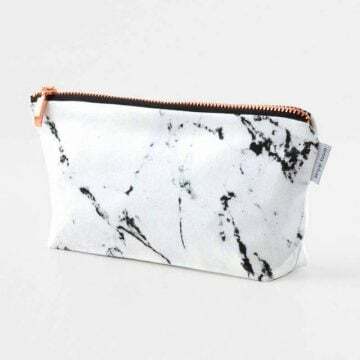 This small bag from renna deluxe combines the look of marble and copper into one beautiful piece. It’s available here. 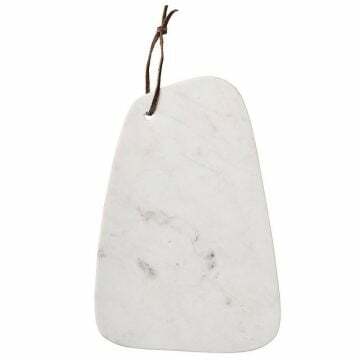 Made by Bloomingville, this cutting board made of marble gives some variety to your kitchen. You can buy it here for € 30. 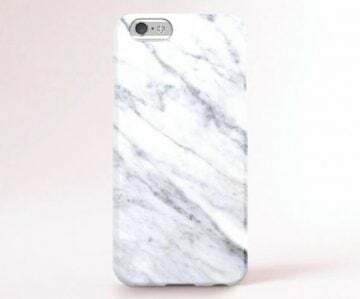 This iPhone case only looks like it’s made of marble, but is even more beautiful. Get it here. 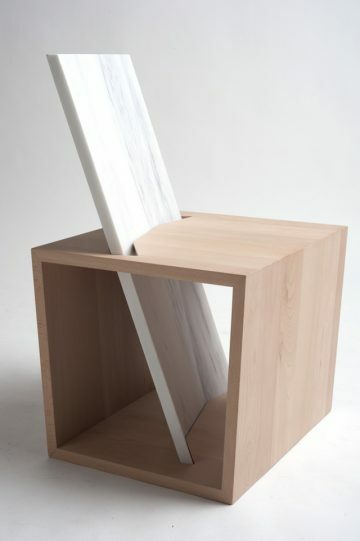 Designed by Benchina, this architectural urban seat is made out of wood and marble. 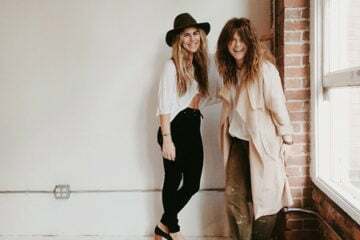 Click here for more photos of the project. 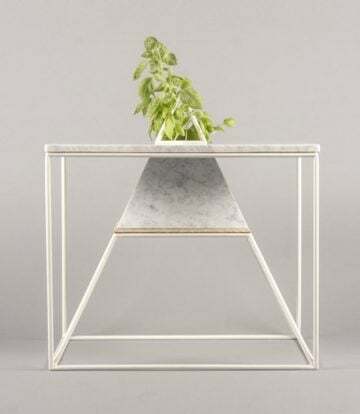 This side table features a mix of Carrara marble and industrial steel. 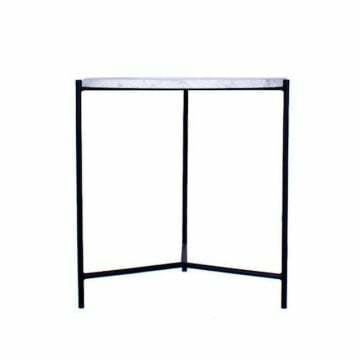 It’s a classic piece for your home and available here. 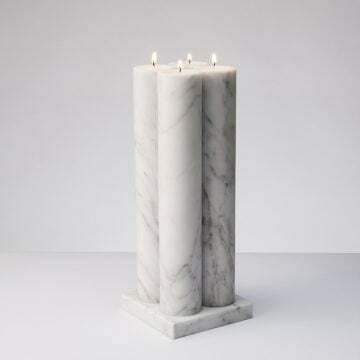 These candles are a one-of-a-kind creation by Bloc Studios and belong to a whole series of marble products, available for purchase here. This plate is shaped as a hexagon and can be used as a coaster for drinks as well as for decoration. It’s available for € 41 here. 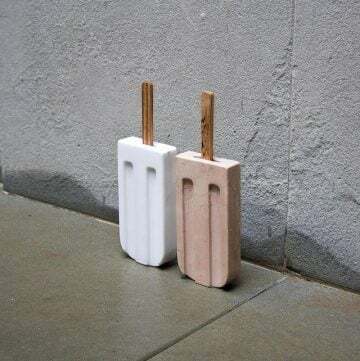 This icelolly designed by Italy-based Amen Studio belongs to a family of marble and stone objects. 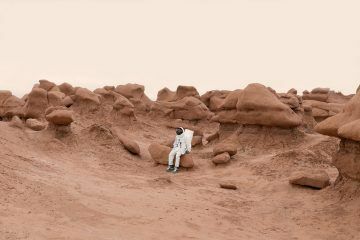 More about the inspiration behind it here. There can never be too many coffee tables at home and this one by design studio Plan-S23 even houses plants in a beautiful marble setting. 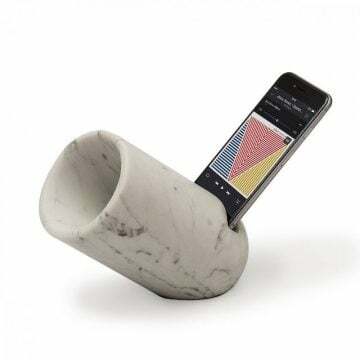 This speaker made of marble is both useful and beautiful at the same time. 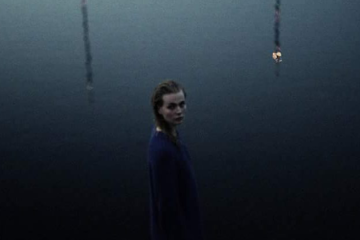 The whole project is documented here. Sometimes, the most mundane things can be turned into something beautiful: this plug is both simple and useful thanks to the weight of the Carrara marble block. 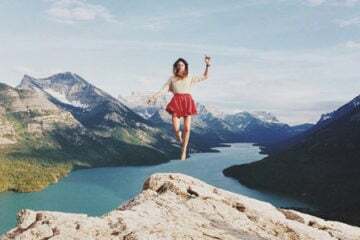 For more photos, go here. 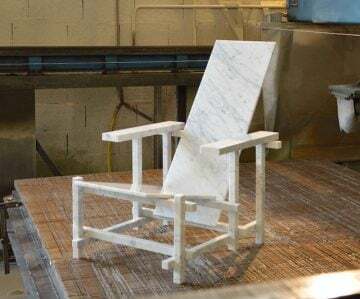 This chair is entirely made of marble and designed by Maragno Design. 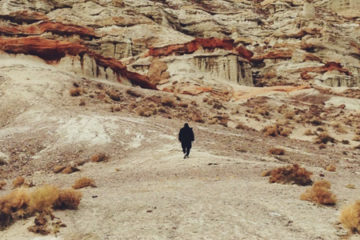 Head over here for more behind-the-scenes impressions. 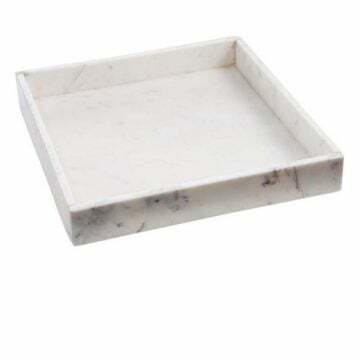 This tray is a true classic thanks to its simple shape and should not be lacking in any home. 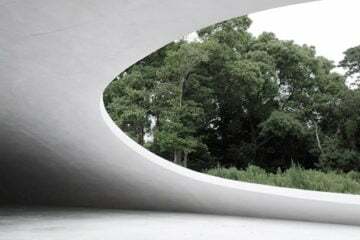 You can buy it here.